I have spent a part of my childhood a short distance only away from the islands of Provence: when my family would come back from overseas, we used to settle for a while on the Corniche, in Marseilles, and I had under my eyes, all day, the Frioul islands, and Chateau d?If, radiating with legends. When we paid my uncle in Cannes a visit, we never missed an excursion to the Iles de Lérins, while we were waiting for new departures to more distant destinations, Saint Pierre et Miquelon, Cameroun? 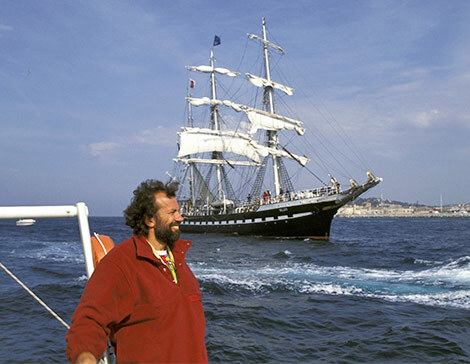 But the islands of Provence have only taken shape for me many years later, when I discovered by chance the pleasures of sailing, off Saint Raphael; a few years later, when I dared take my first single-handed cruise, I headed for the Iles de Lérins, less to discover them than to experience the new sensations I would get from solo sailing. So I enjoyed very much the shooting of the films in the series ?Once upon an island? 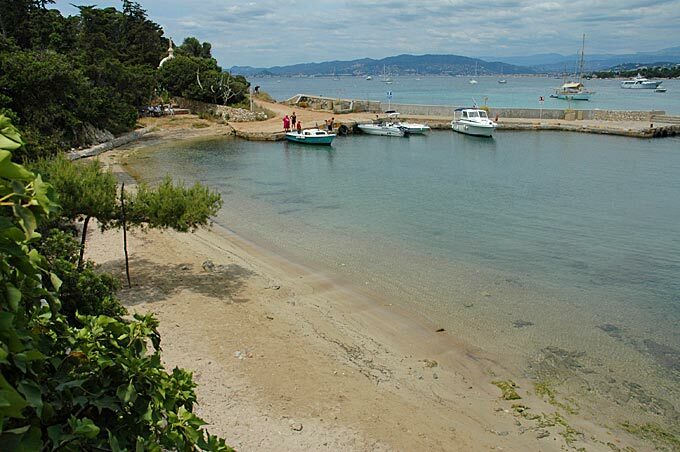 when it allowed me to visit quietly each of these islands: Frioul, Embiez, Porquerolles (although, in summer, the island is too crowded for my taste, I could easily spend a whole winter there, with my boat moored in the pretty harbor). 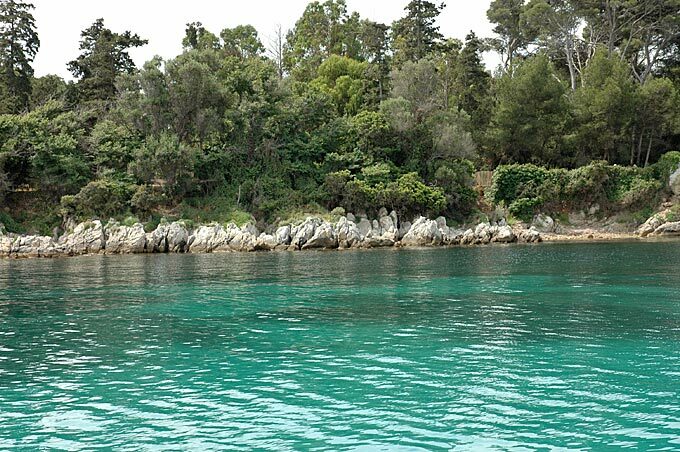 Port-Cros, Île du Levant (I have a special sympathy for this Mecca of French naturism), Ile Saint Honorat, Ile Sainte Marguerite (where I felt for a while some envy at the peace the monks have found there). 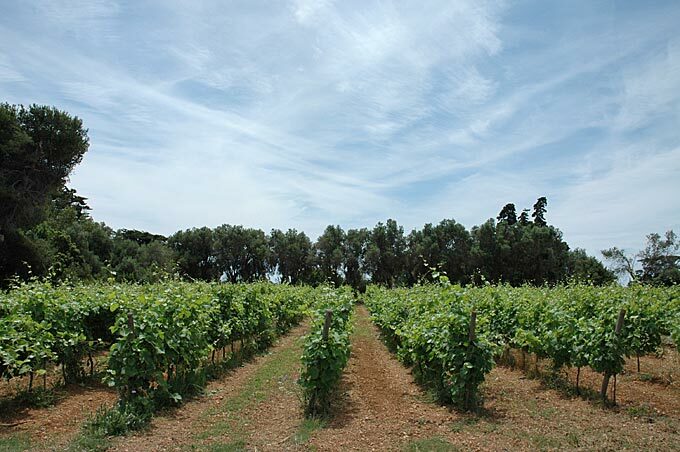 When most of Provence, from the Promenade des Anglais to the mountains of Luberon, suffers from an excessive frequentation, one can still find, on the shores and in the heart of Provence?s offshore islands, hideouts of peace and beauty.